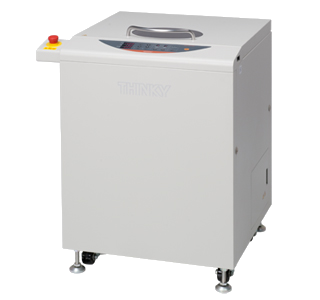 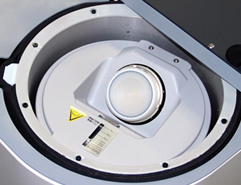 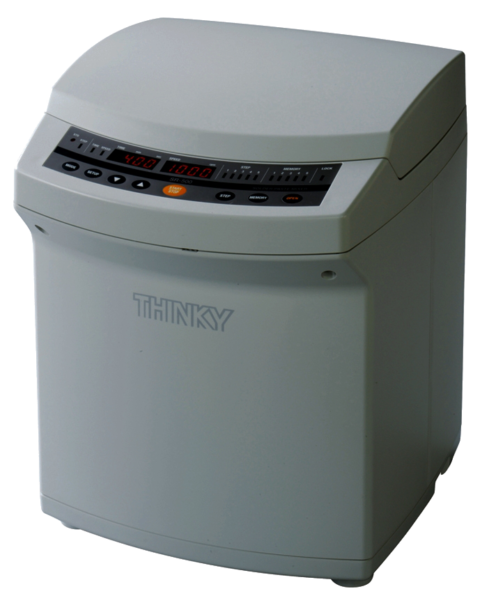 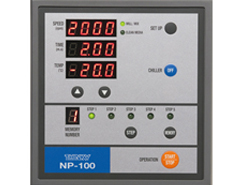 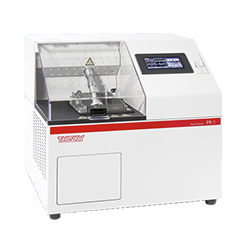 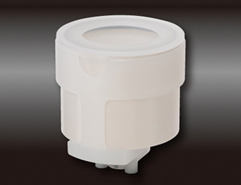 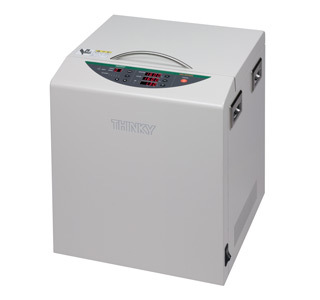 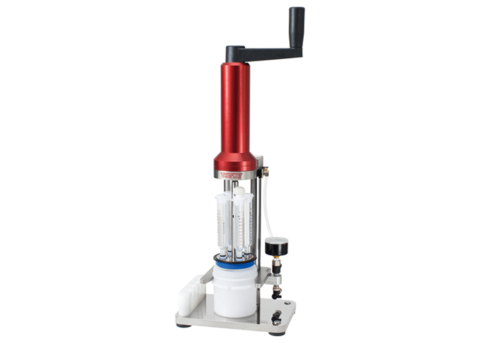 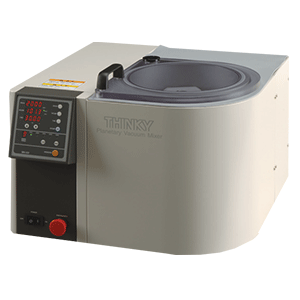 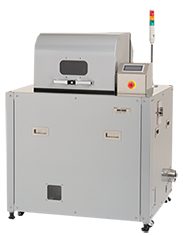 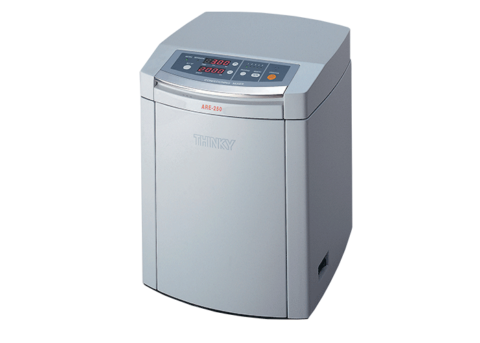 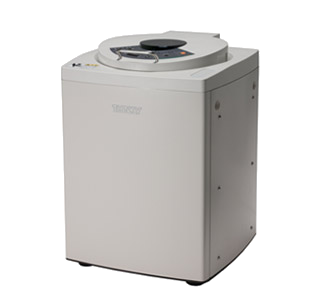 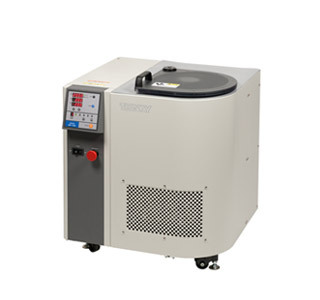 The NP-100 nano pulverizer is a centrifuge designed to maximize energy collision. 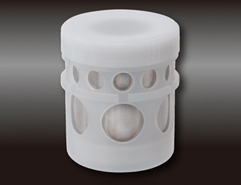 Centrifugal forces add acceleration to the spray with the zirconia ball. 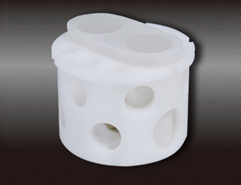 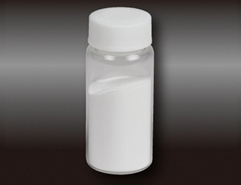 To minimize contamination, it is recommended to use a closed container.